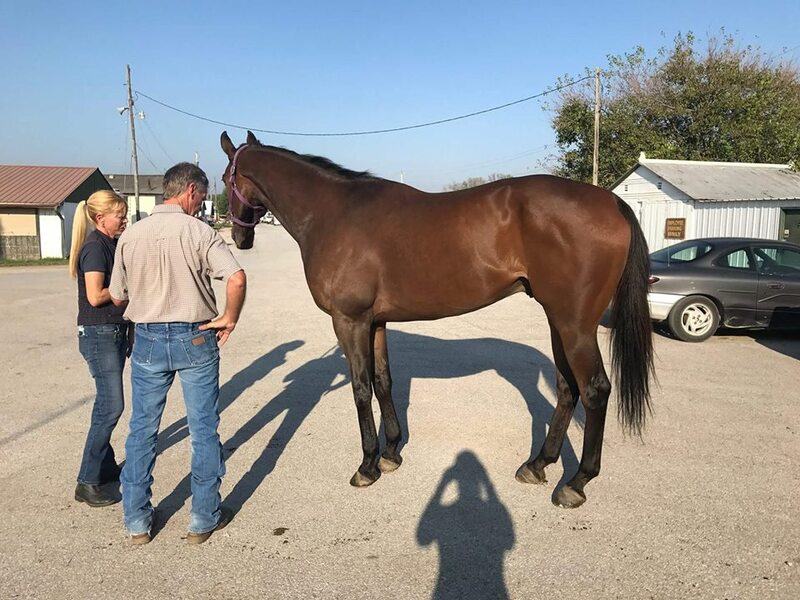 With years of hands-on experience, Zeb Fry of Little Kentucky Farm is your connection to your future Thoroughbred competition horse. Zeb has an understanding of the demand for quality Thoroughbred show prospects for a variety of disciplines (Eventing, Show Jumping, Dressage, Pleasure). With hands-on racing experience, she is the necessary link to scout future performance Thoroughbreds. Guiding buyers through every detail on purchasing their next show horse (pedigree, vet exams, Jockey Club). Providing photos, video, racing history and both long and short-term transition training makes for a sound purchase of an ex-racehorse. 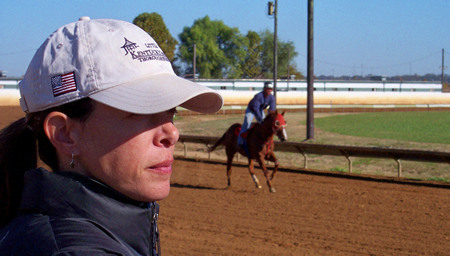 Satisfied owners and the best interest in Thoroughbreds is the farm’s Mission Statement. Everything revolves around having that perfect connection and perfect match between horse and rider.